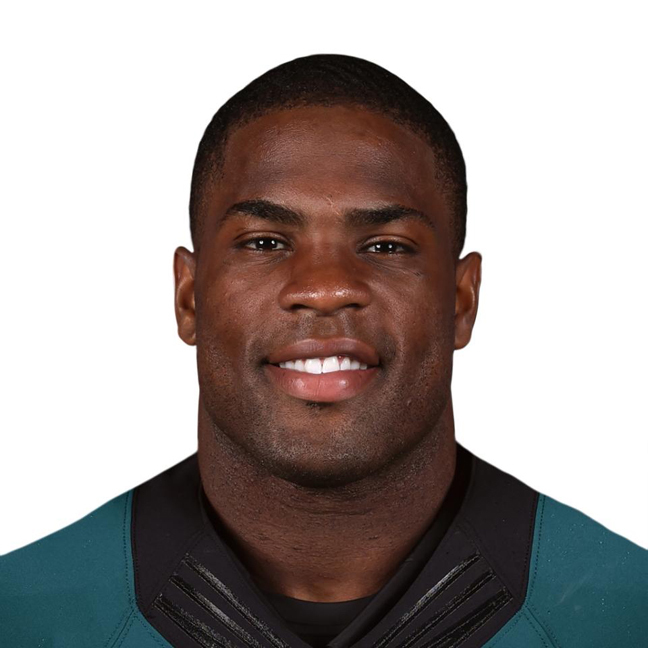 DeMarco Murray will be leaving Philadelphia after only one season for Tennessee in a trade the Titans hope gives them the running threat they've lacked since releasing Chris Johnson, while the Eagles rid themselves of one of the contracts signed by former coach Chip Kelly. "A trade (and) a new contract has been orchestrated to make (DeMarco Murray) a member of the Tennessee @Titans," Murray's agents at SportsTrust Advisors wrote on Twitter on Monday night. Murray signed a five-year, $40 million contract with $21 million guaranteed with Philadelphia last year, and a person familiar with the trade told The Associated Press that Murray agreed to rework his deal. The person spoke on condition of anonymity because the deal will not be announced until Wednesday. Other terms of the deal were not immediately available. The Titans hold the No. 1 pick in the April draft and have eight draft picks — three in the top 64 selections. Murray led the NFL in rushing for 1,845 yards with 13 touchdowns in Dallas in 2014 and was the NFL Offensive Player of the Year. But he was considered a bust in Kelly's offense, running for only 702 yards with the Eagles last season when forced to run out of the shotgun formation instead of deeper in the backfield. Murray did run for 112 yards Oct. 19 against the Giants. Kelly was fired before the final game of the season, and Murray's longest run of the season came on his first carry of that game, a 54-yard scamper for a touchdown with the quarterback under center and Murray lined up several yards behind him. The Eagles hired Doug Pederson in January, but hadn't been expected to trade Murray if only to avoid a $13 million salary cap hit. This will be the first big move by new Titans general manager Jon Robinson, who was hired in January to turn around a franchise that has gone 5-27 since releasing Johnson in April 2014 to avoid the final three seasons of a $53.5 million deal. Johnson was the last running back to run for 100 yards in a game for Tennessee, a drought that stretches back to December 2013. Quarterback Marcus Mariota ran for 112 yards on Dec. 6 in a win over Jacksonville, but that number was boosted by an 87-yard touchdown run. The Titans ranked 25th in the NFL last season, averaging 92.8 yards rushing per game, and new coach Mike Mularkey has talked about running the ball much more next season. Murray, a six-year veteran has run for 5,228 yards and 34 touchdowns in his career, averaging 4.6 yards per carry. He also has 215 receptions for 1,522 yards. Adding Murray also brings some much-needed experience to the Titans' offense, which had rookies take 25.8 percent of the snaps last season.